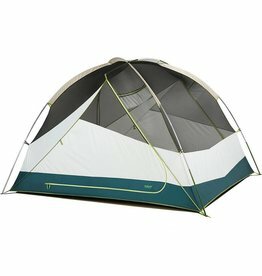 Stay dry and be safe. 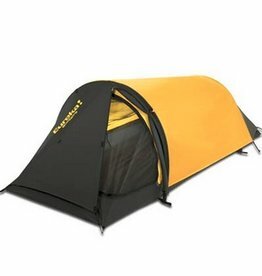 A good quality tent is essential. 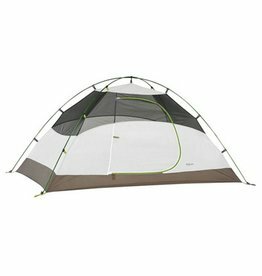 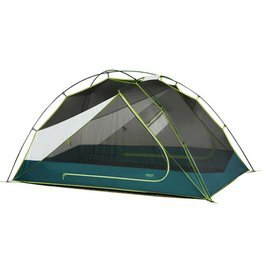 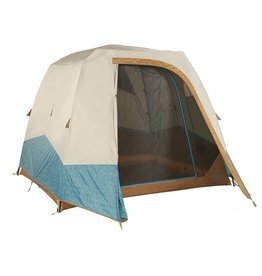 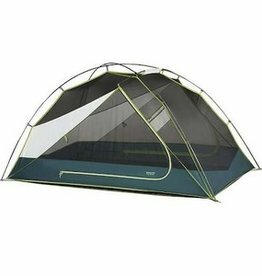 We offer tents from Kelty, The North Face, MSR and other manufacturers.